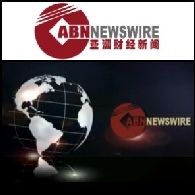 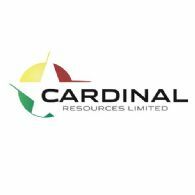 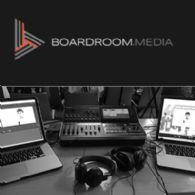 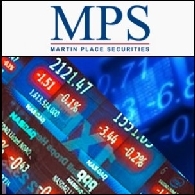 Cardinal Resources Ltd (ASX:CDV) (OTCMKTS:CRDNF) is pleased to announce the appointment of Mr Erik Palmbachs as the Company&apos;s Chief Financial Officer. 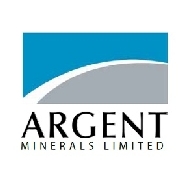 Argent Minerals Limited (ASX:ARD) is pleased to advise that it has commenced the planned high resolution geophysics survey at the Company&apos;s porphyry copper gold target at West Wyalong. 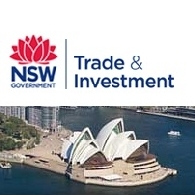 Additional speakers have been added to the NSW Department of Trade & Investment&apos;s major biennial NSW Resources & Energy Investment Conference 2015 being held in Sydney from 27-28 July 2015. 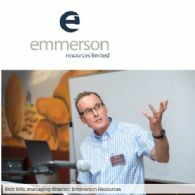 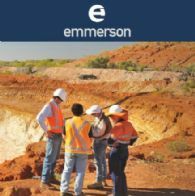 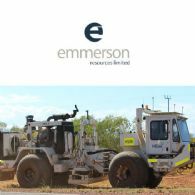 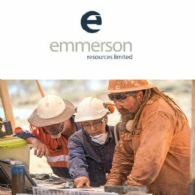 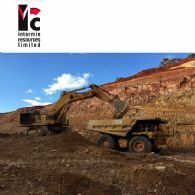 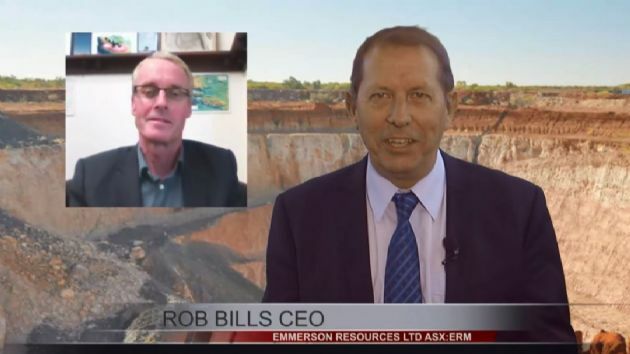 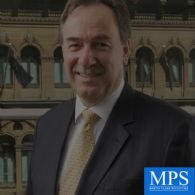 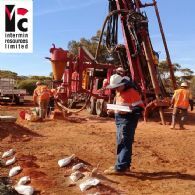 Reinhold Schmidt, CEO, Yancoal Australia (ASX:YAL), Wayne Taylor, CEO Heron Resources (ASX:HRR) and Aaron Colleran, VP Business Development and Investor Relations, Evolution Mining (ASX:CAH) join the list of distinguished speakers at the event. 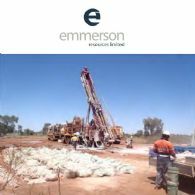 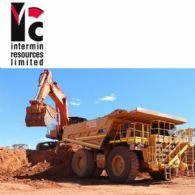 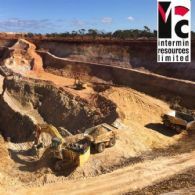 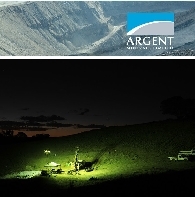 Argent Minerals Limited (ASX:ARD) is pleased to provide the following information to the market in response to recent approaches from investors in relation to the West Wyalong Project.